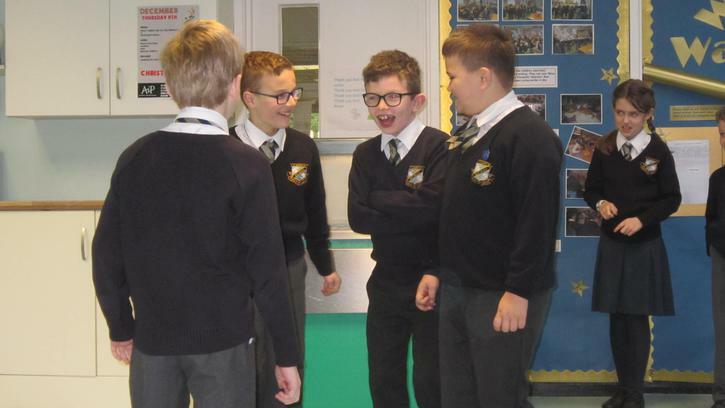 Please click on the logo below to find out more about the Anti Bullying Alliance and how they support schools, children and parents. 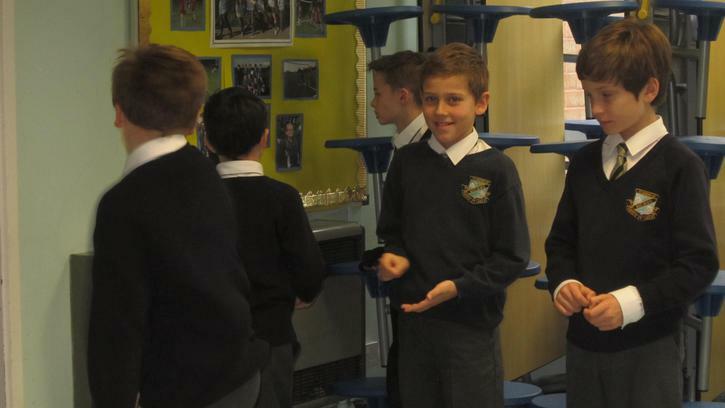 ALL DIFFERENT ALL EQUAL - WHOLE SCHOOL DISPLAY OF WORK! 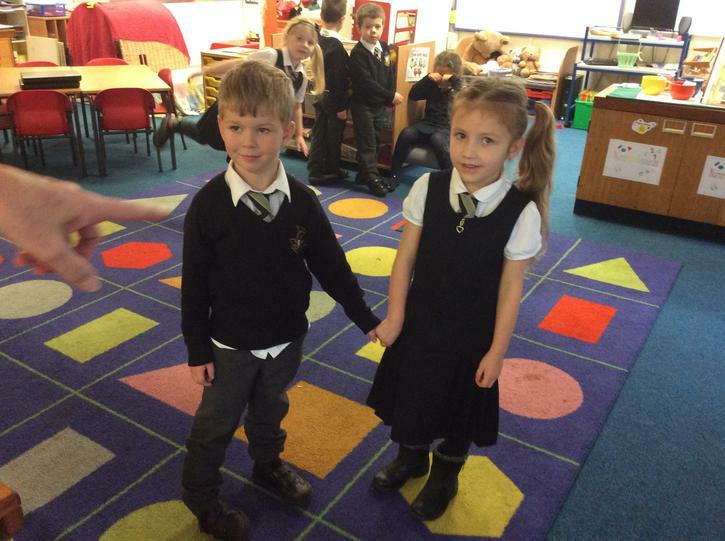 Here at St Joseph’s we want all our pupils to be happy, confident children. 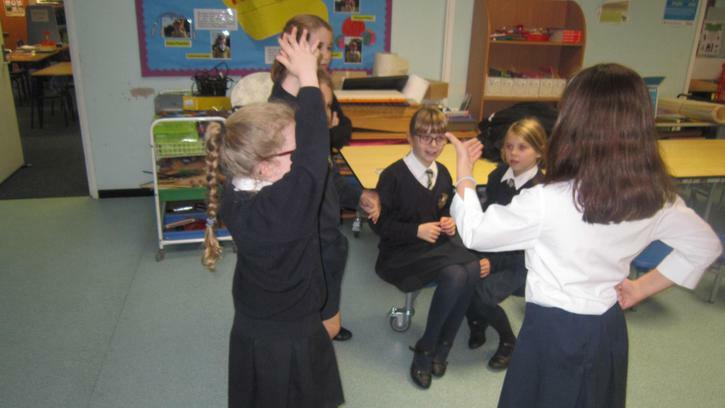 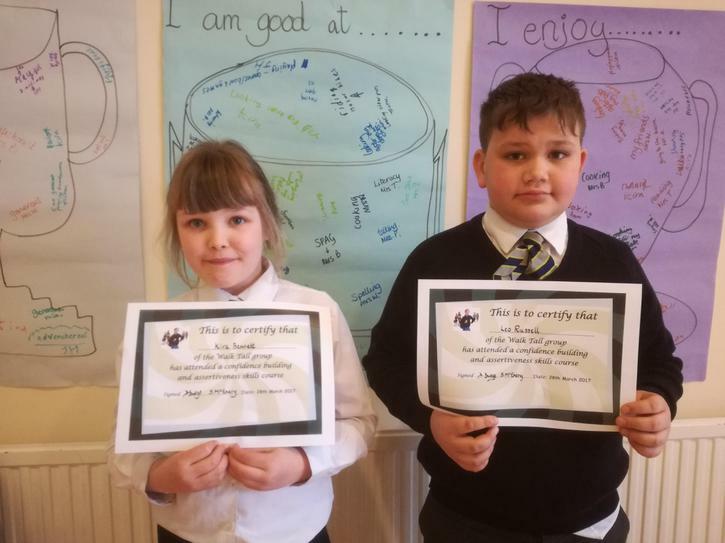 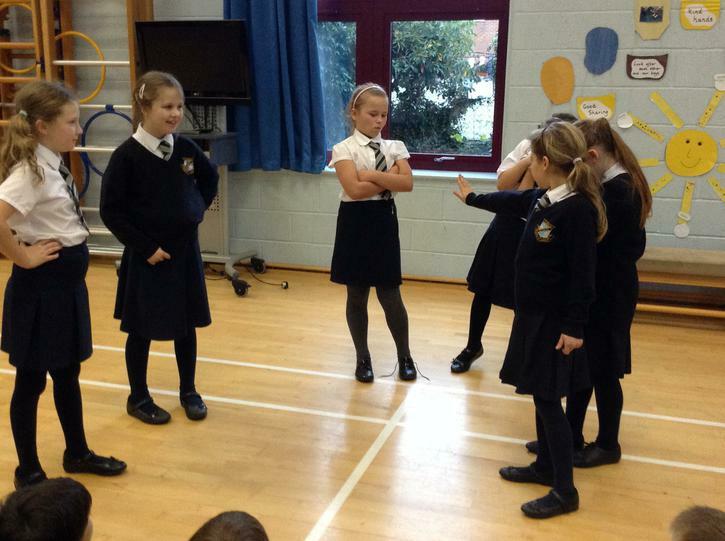 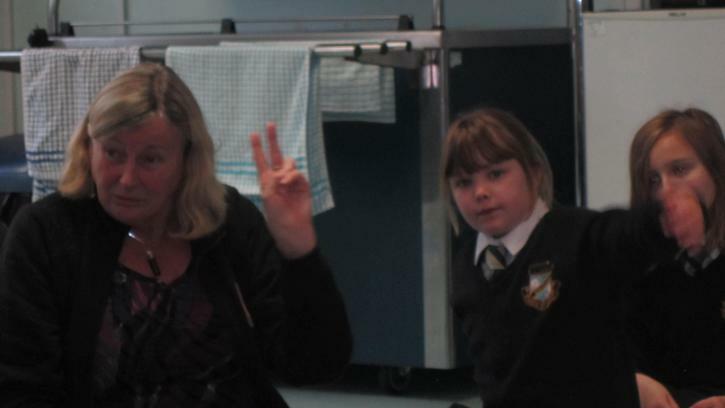 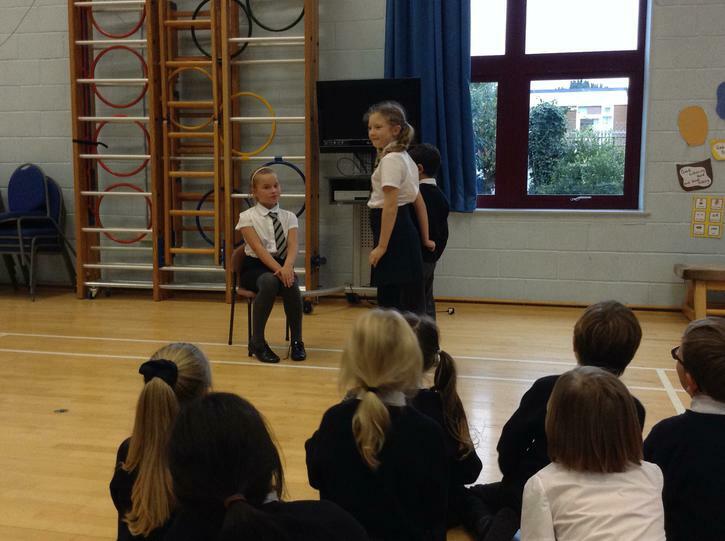 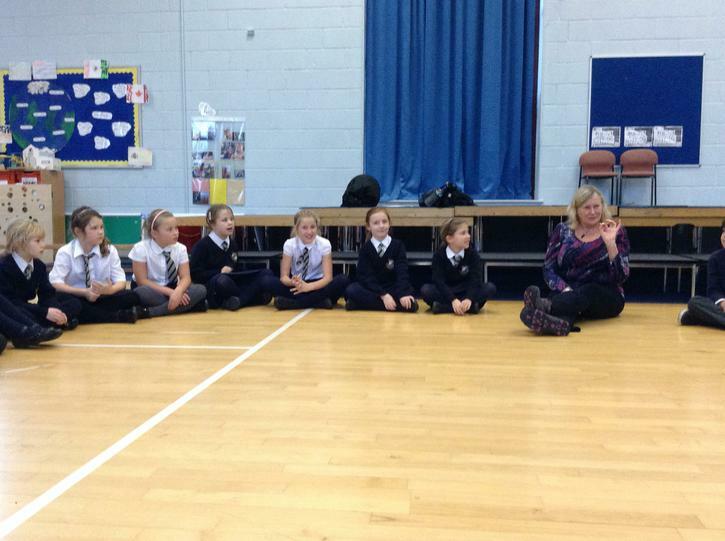 This week, two of our children represented us in a multi-schools workshop in Hereford that promoted self-esteem and confidence building. 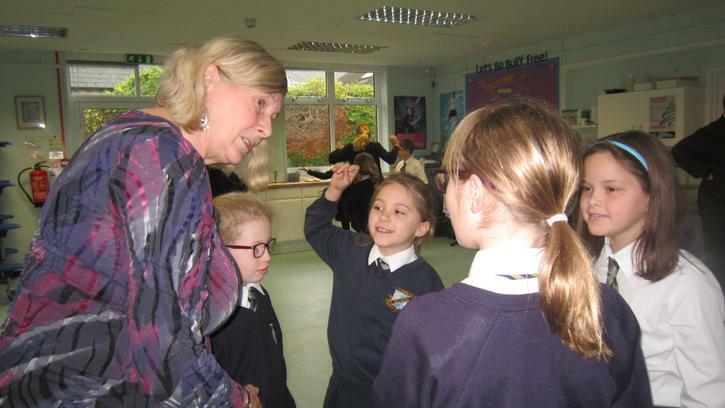 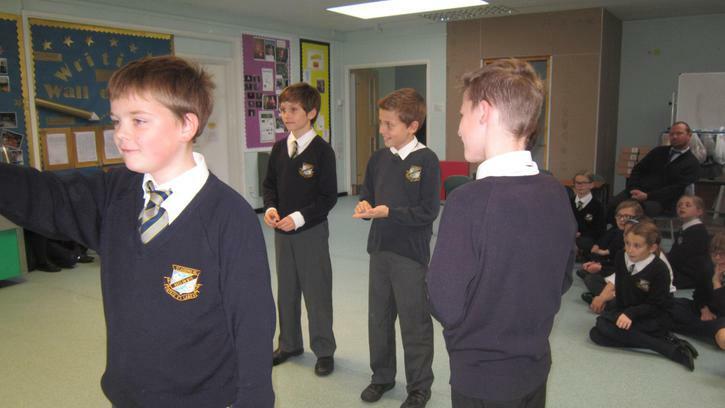 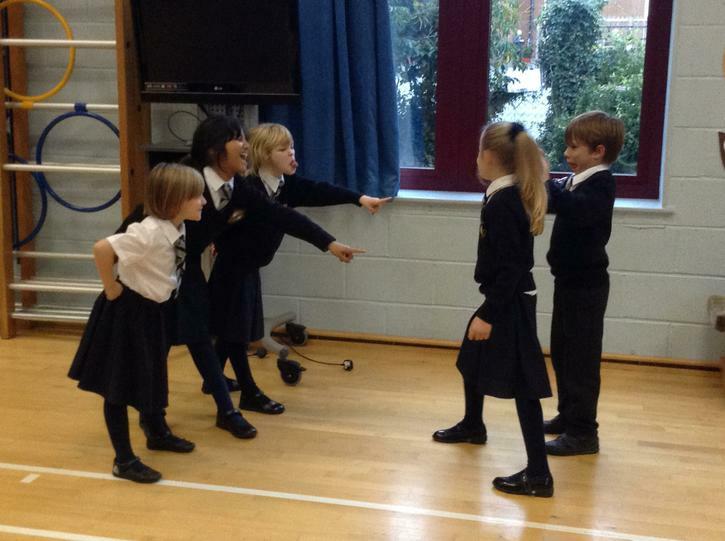 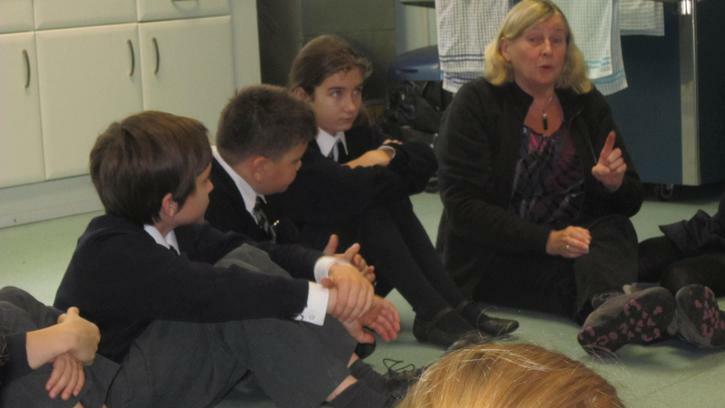 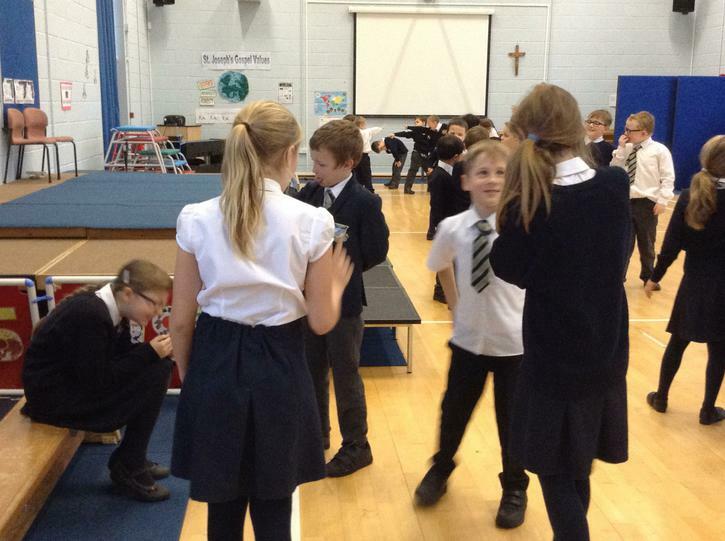 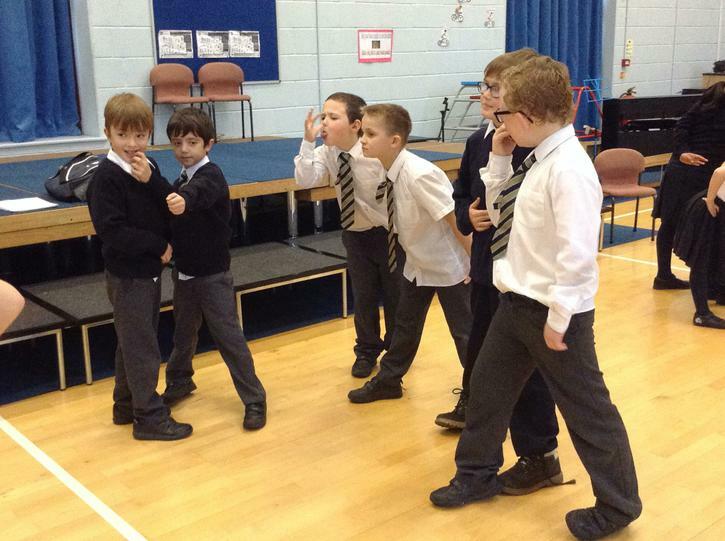 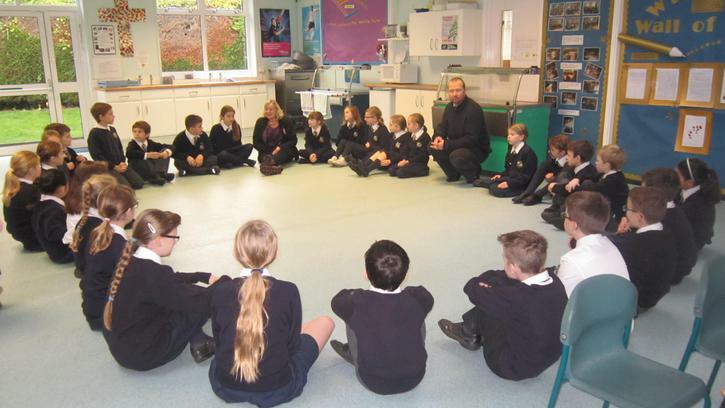 As part of this, children from six other schools that started the day as strangers, all became firm friends and learnt strategies to tackle teasing and bullying along the way. 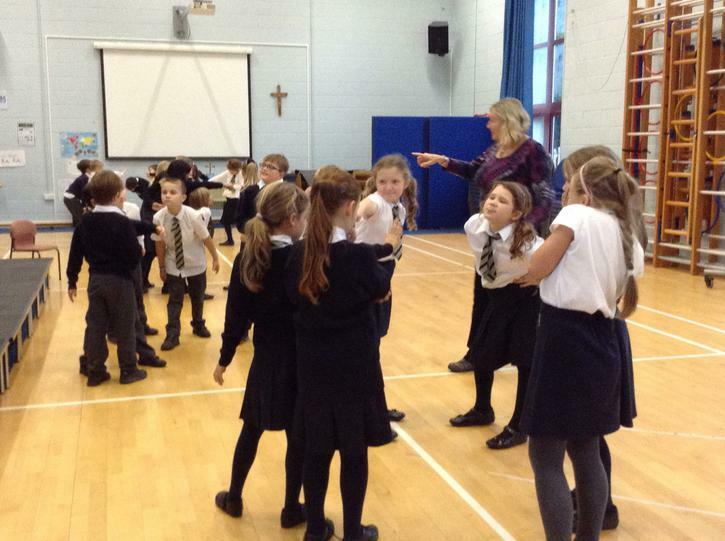 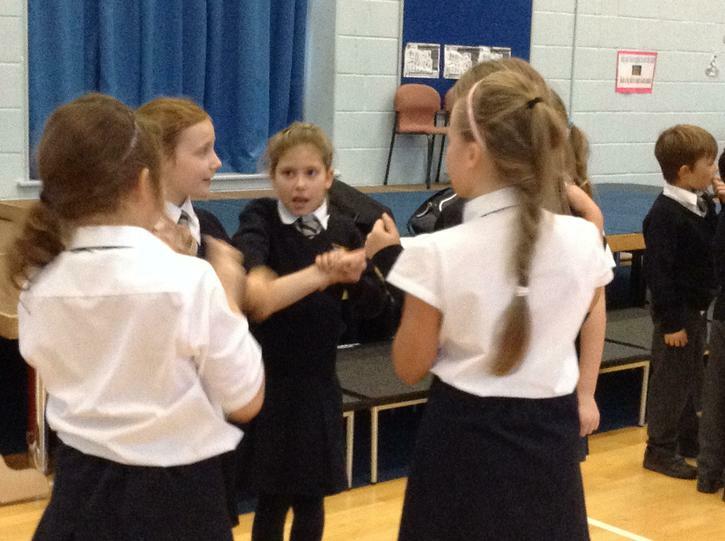 Hopefully our students will be able to pass on what they learnt to fellow pupils here at St Joseph’s. 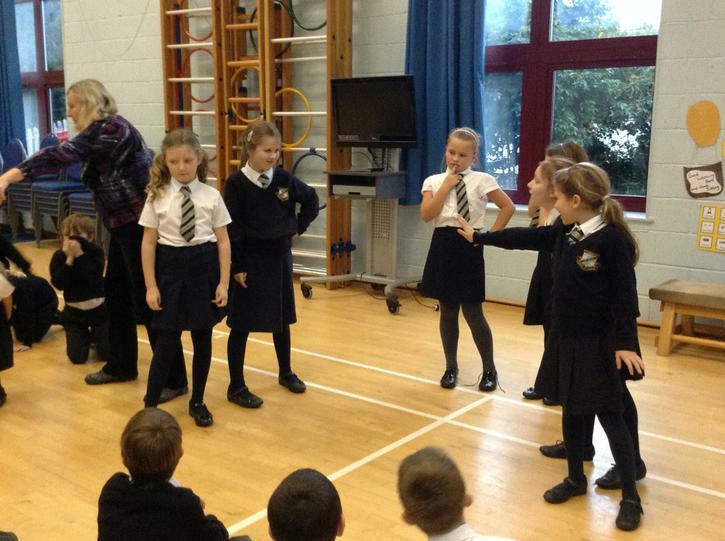 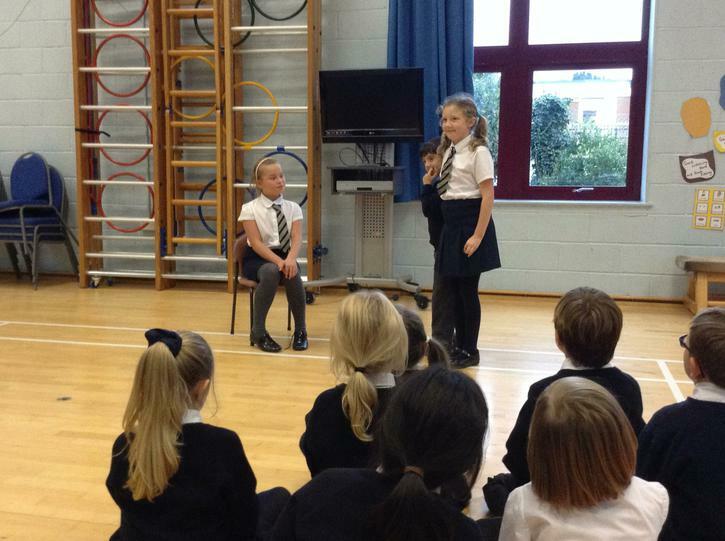 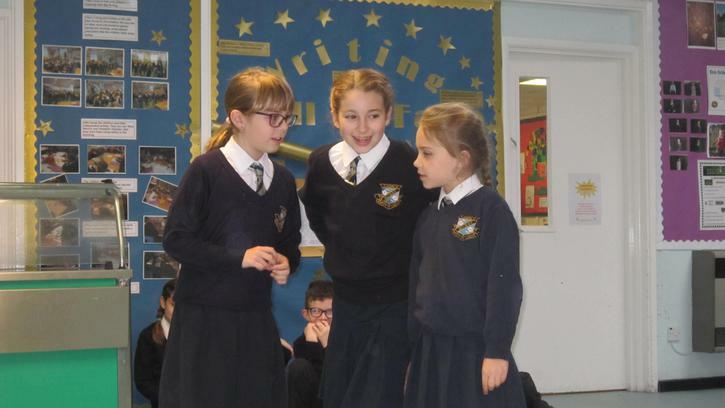 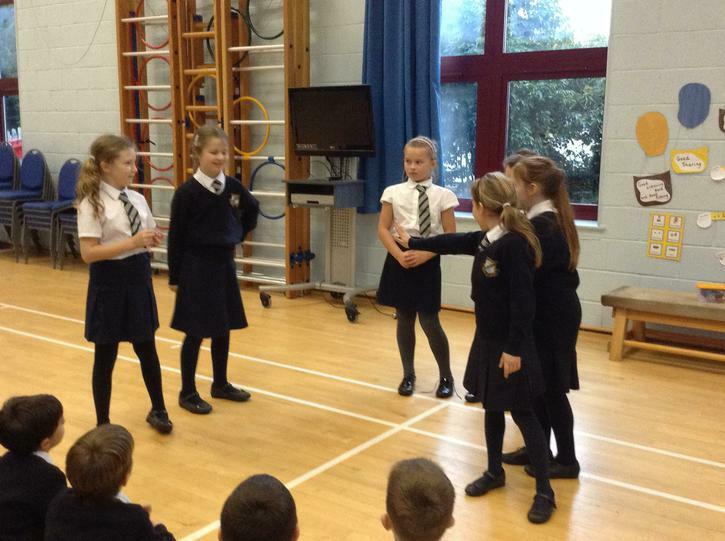 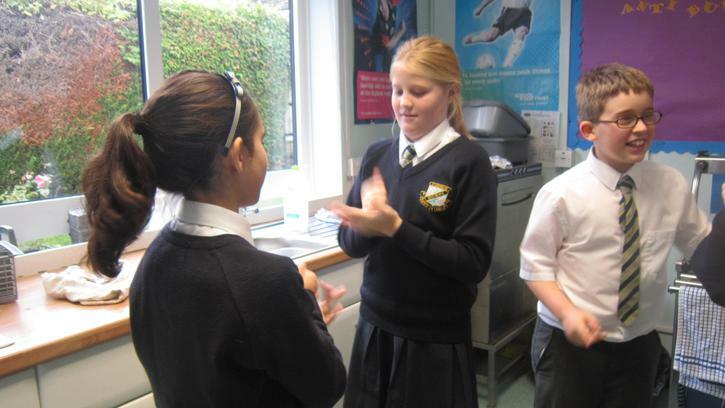 In November 2016 the whole school took part in Anti-Bullying week and we all took part in workshops which made us all think about our behaviour and how we should treat other people. 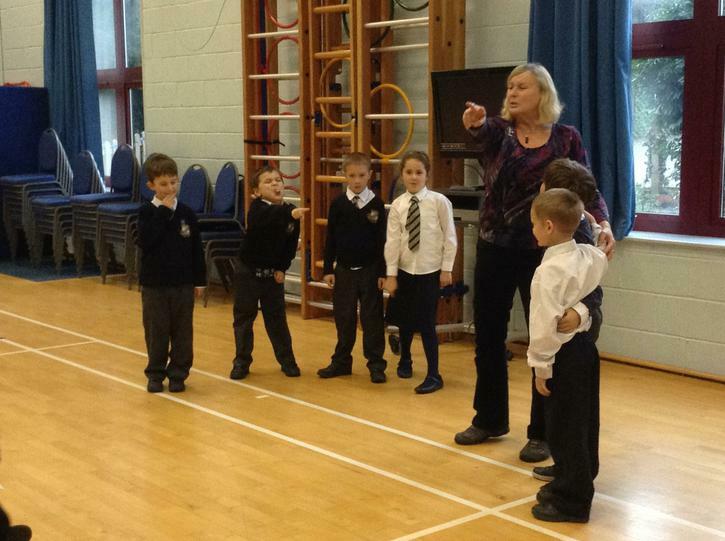 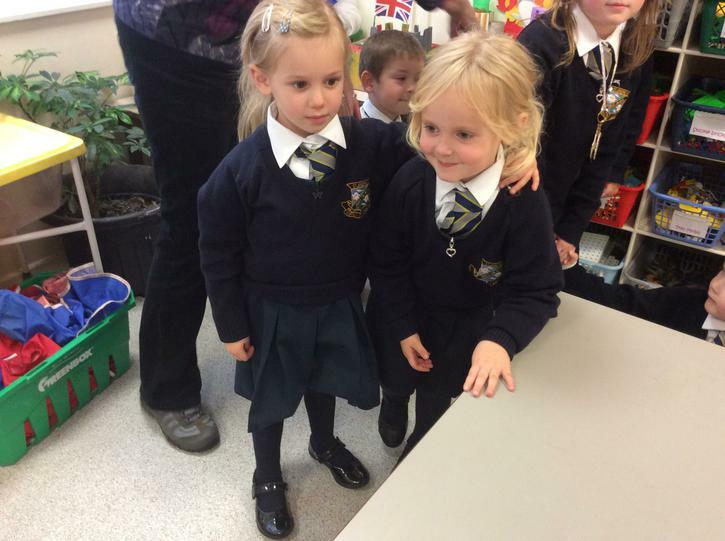 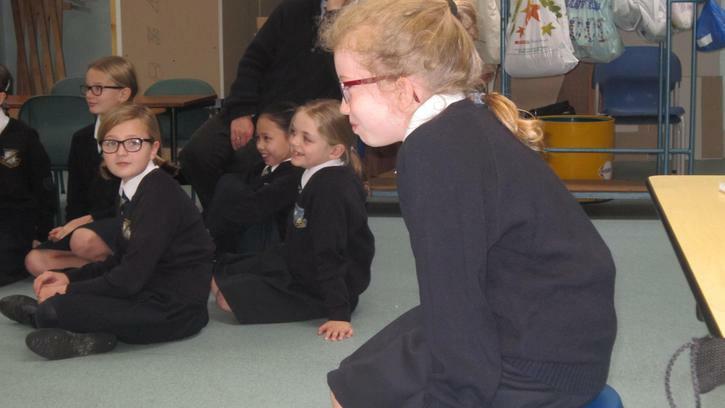 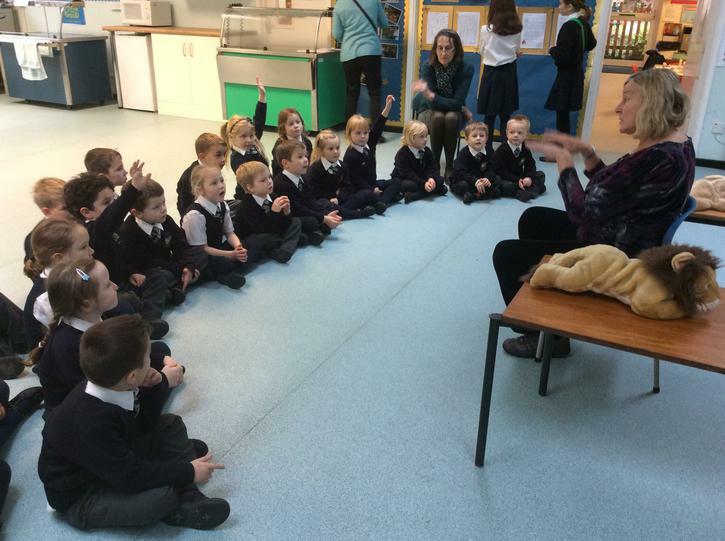 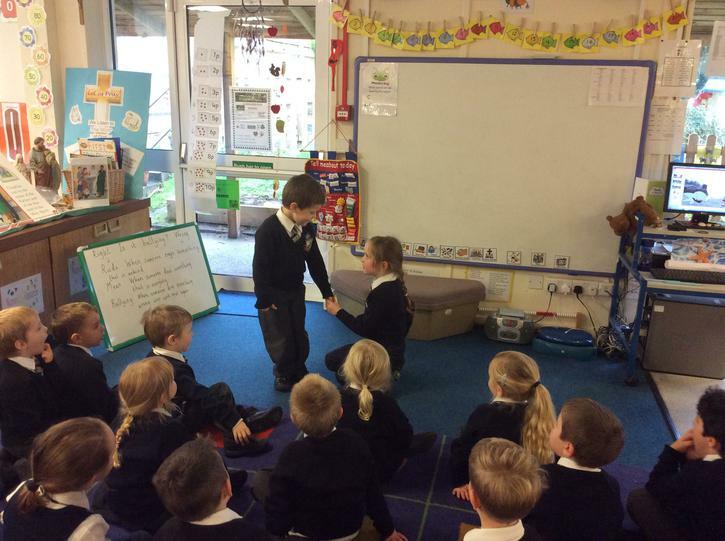 Class One heard a story about Squeaky Mouse, who was unkind to Snappy Shark. 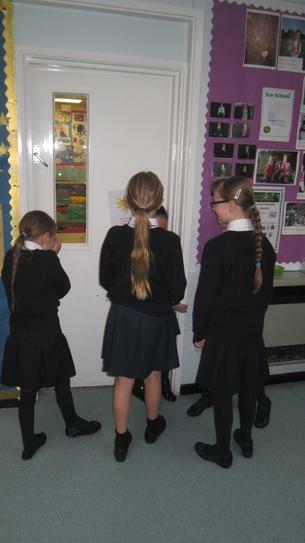 The children made posters showing how we can use our power for good and talked about how to be kind to each other. 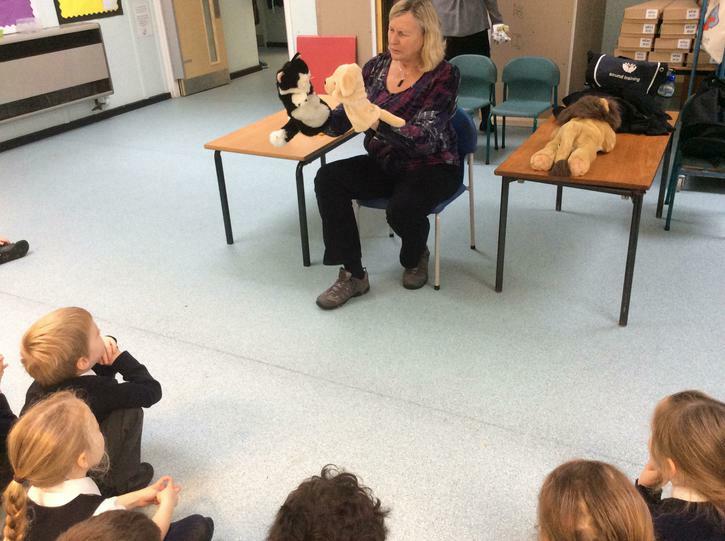 We saw a puppet show about Katherine Cat, who was mean and rude to Danny Dog over and over again. 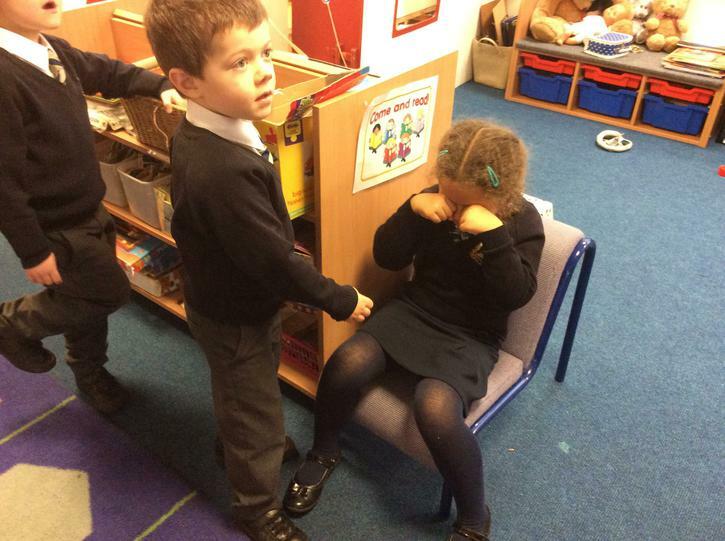 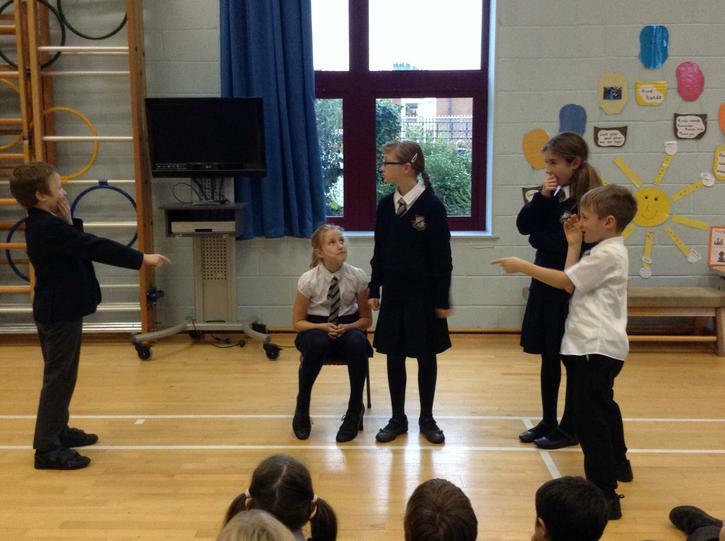 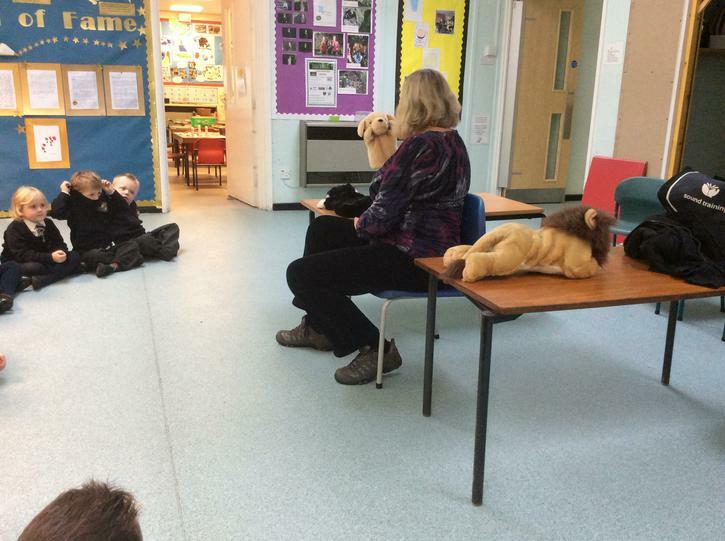 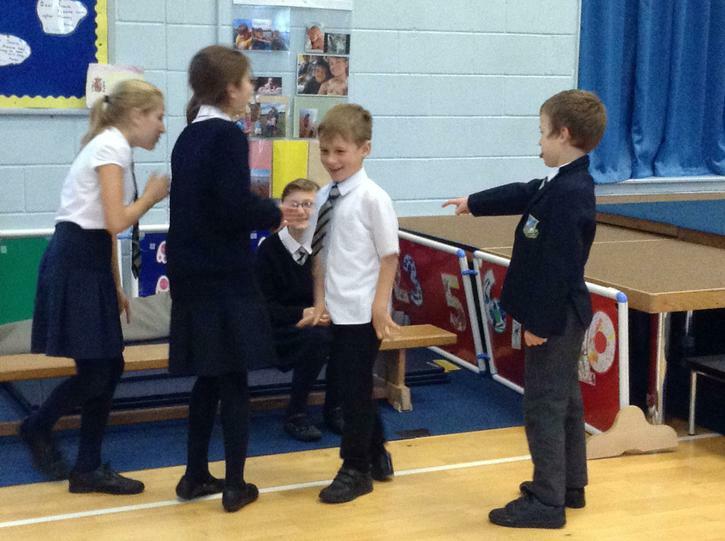 Danny Dog told the Head Teacher and Katherine Cat was told off. 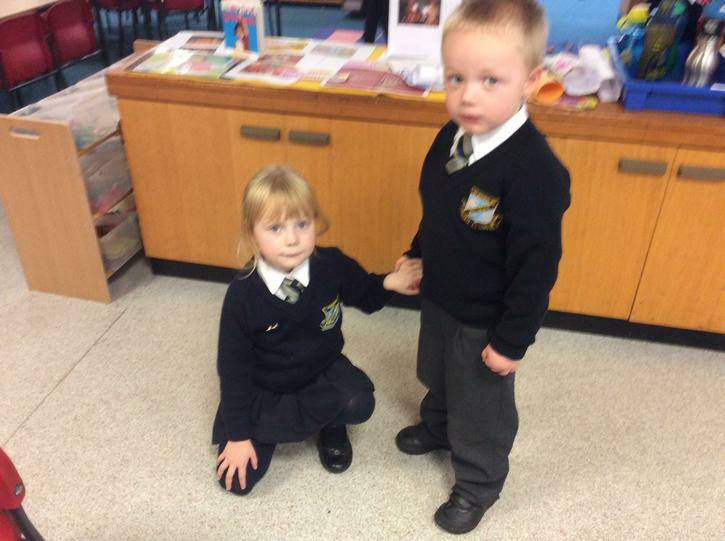 She was told to be kind and welcoming to Danny Dog. 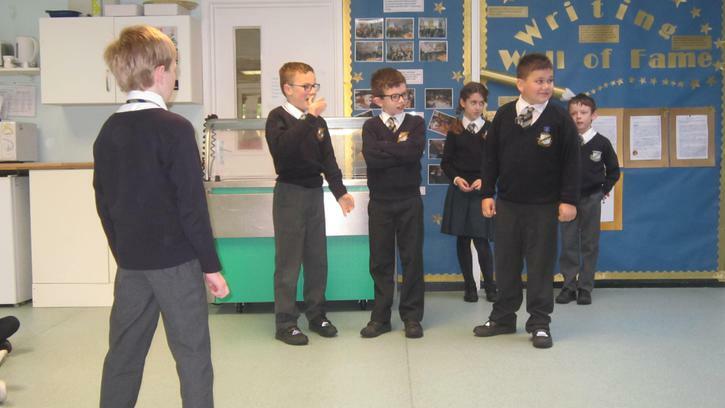 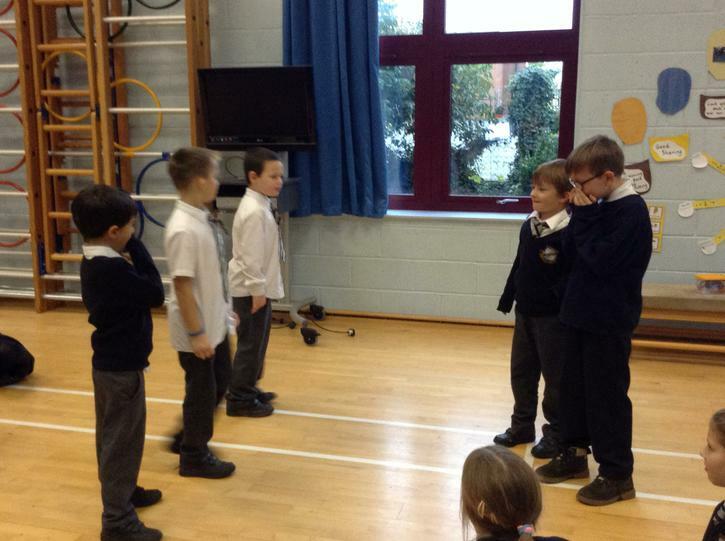 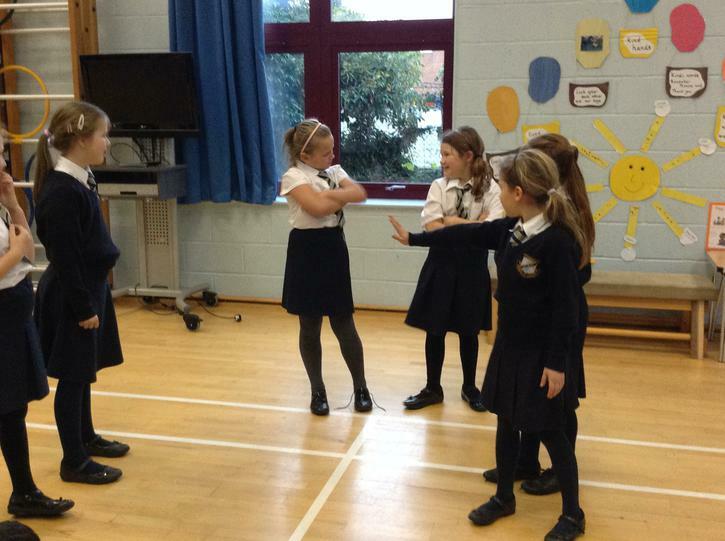 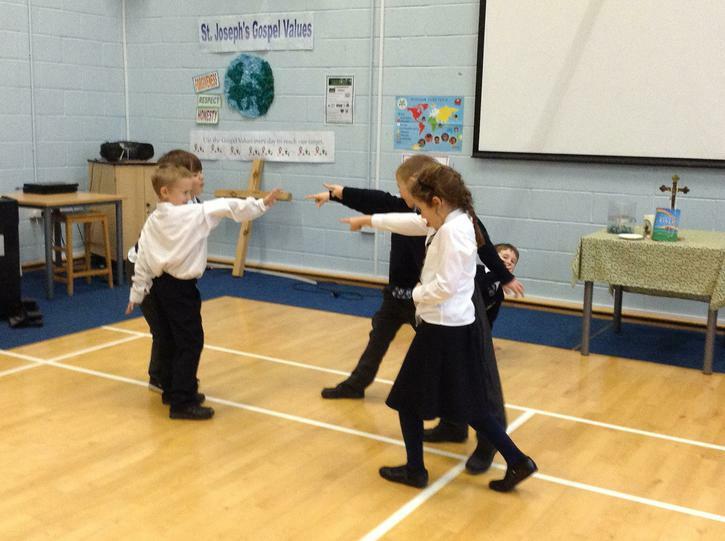 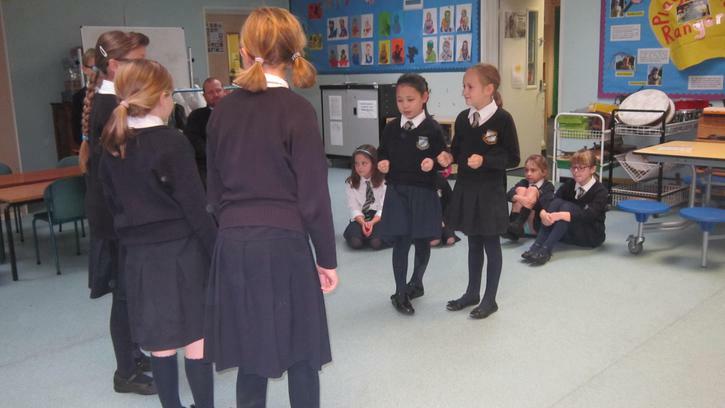 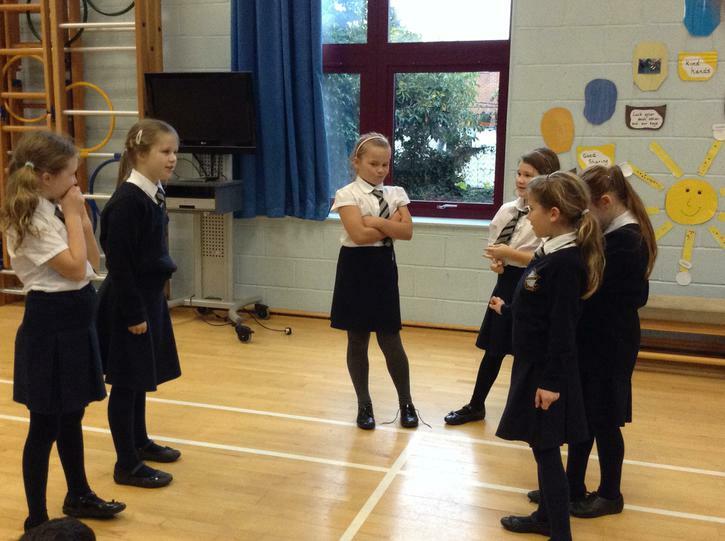 Children worked in groups to show what bullying looks like and how we can take the right actions to stop it happening to us or our friends. 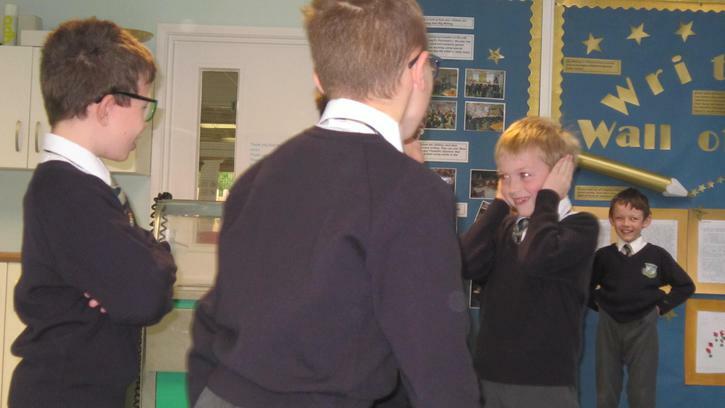 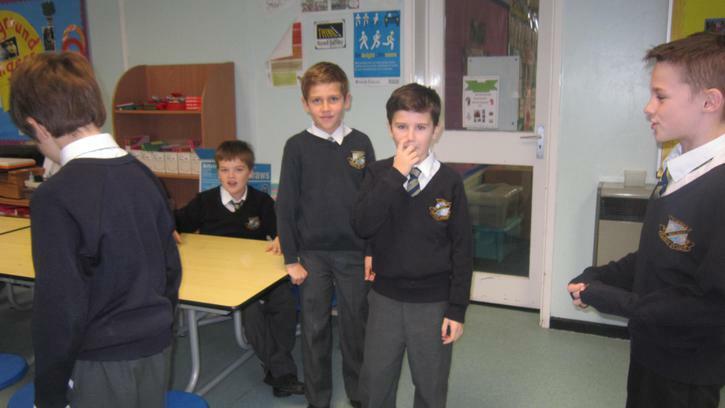 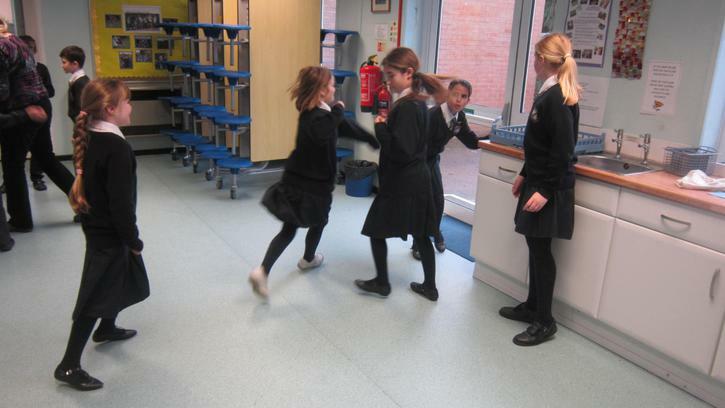 Class 2 worked on creating a comic-strip to show how to stop bullying. 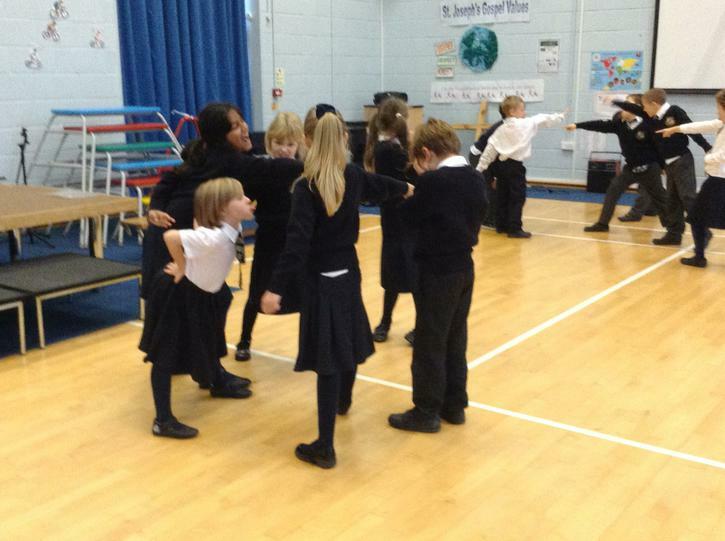 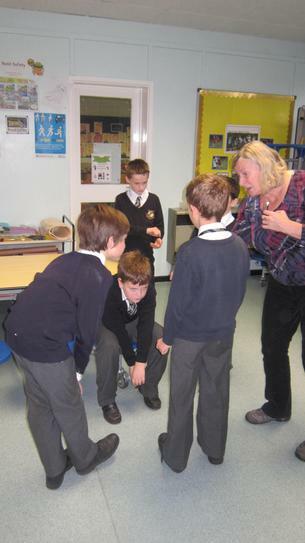 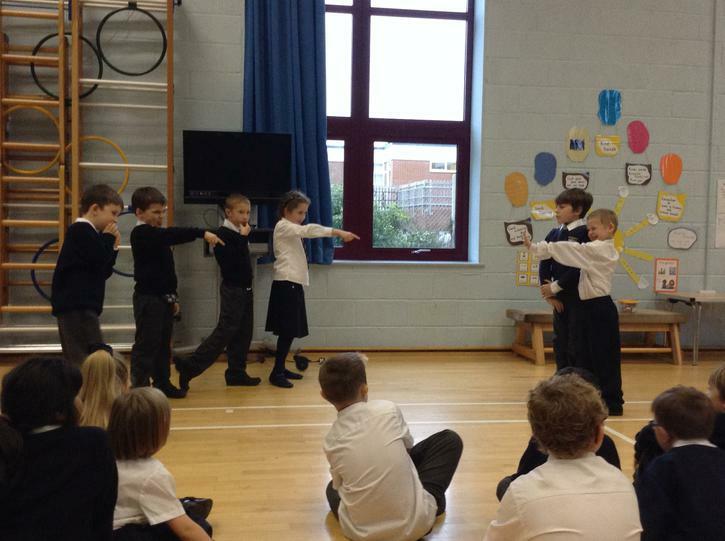 Class 3 became superheroes to stamp out bullying. 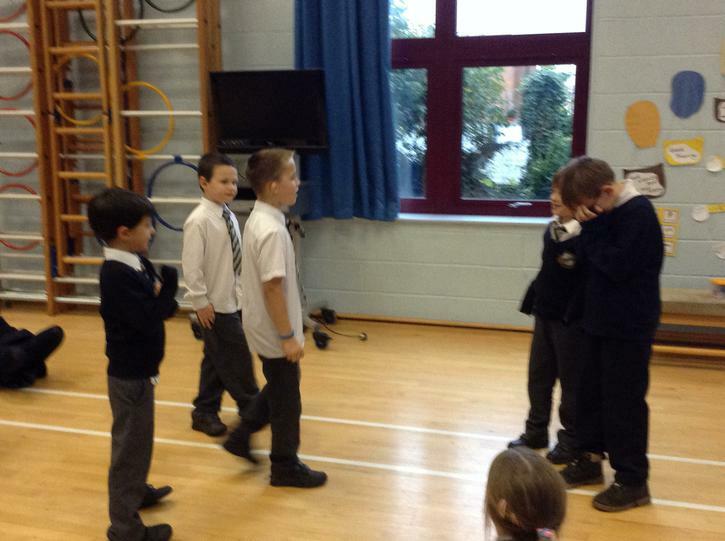 They made masks for their alter-egos. 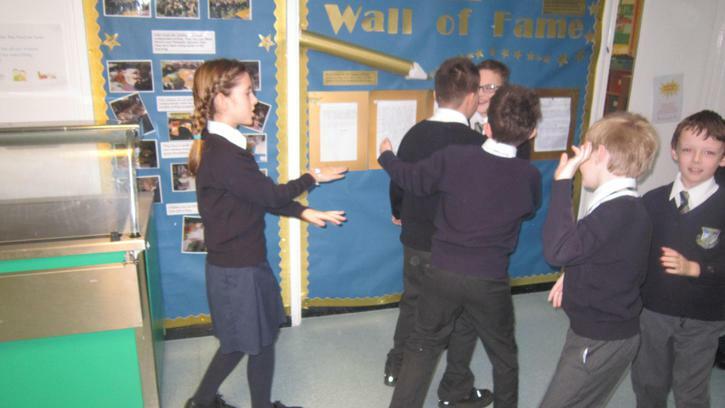 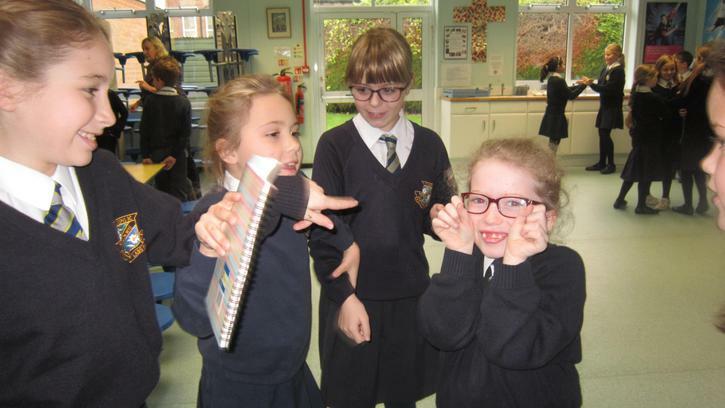 Class 4 used Publishing Software to produce anti-bullying leaflets.